An American company Tesla Motors designs, manufactures and sells electric cars and electric powertrain components and the Tesla Powerwall. 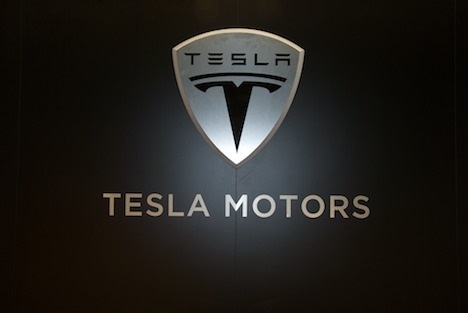 Tesla motors, are a public company that trades on the NASDAQ stock exchange as TSLA. The Tesla Roadster was the first fully electric sports car, initially based around a Lotus cars design, it was first manufactured in Norfolk England. This vehicle gained widespread attention and put Tesla on the map as a serious electric car manufacturer. The Tesla model S followed as the second vehicle being a fully electric luxury sedan. Then came Tesla’s next two vehicles the model X and the model 3 (due to be released in 2017). Tesla also designs and manufactures electric powertrain components, including lithium ion battery packs, that it provides for other automakers including Toyota. Tesla hit the headlines in 2014 for allowing some of its patents to be licensed to other automobile manufacturers. This was a first in automotive history and really opened the doors for the widespread uptake and design of new electric vehicles. Elon Musk is the CEO of Tesla motors, and envisions the company as an independent automaker that can eventually offer electric cars at prices affordable to the average consumer. This has been seen with the rollout of the Tesla model 3 that is expected to come in around $35,000 before any government incentives. Tesla Motors headquarters are in California as of August 2013, Tesla operates over 50 company-owned showrooms worldwide and most recently has opened a showroom in Birmingham England. Tesla built its model S assembly plant in California which opened on October 27, 2010. Tesla continues its drive to roll out a supercharger network, free to use for all Tesla customers, the fast charging supercharging stations allow for longer distance journeys and the ability for Tesla customers to network with one another. As of 22nd November 2014 there were 268 stations operating on three continents. The network is planned around high traffic corridors these include the M1 the M40 and the M6 in the UK. 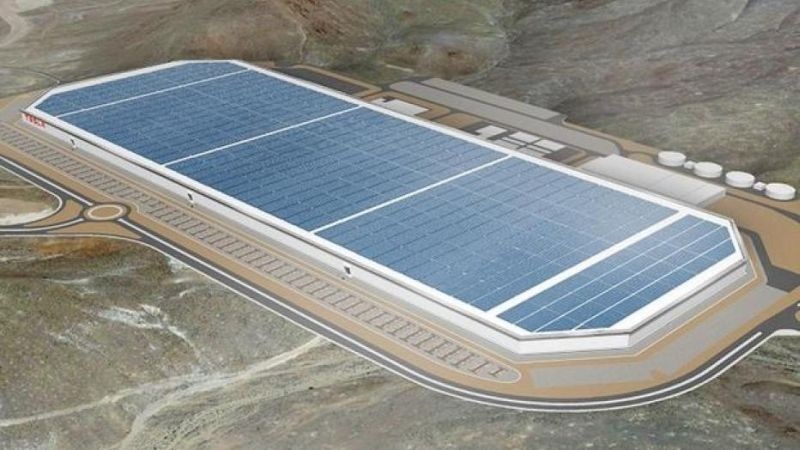 In 2013 Tesla Motors reported its first year of profitability; in 2014 Tesla Motors push the plans for its giga-factory, and lithium ion battery factory currently under construction, primarily being built to provide fuel cells for Tesla Motors located in Nevada US. The factory should enable a 30% reduction in the production costs of their car batteries and by 2020 the giga-factory is projected to achieve a production capacity of 35 GW hours per year of cells. In 2014 Panasonic announced its agreement with Tesla Motors to invest in the factory. For more details on Tesla’s cars click the links below.